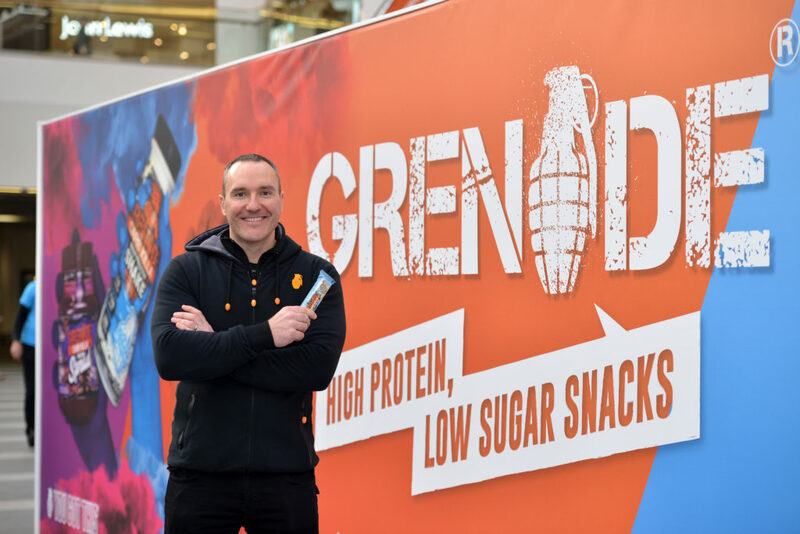 Grenade®, the midlands-based sports nutrition manufacturer, today launched a Snacking Revolution, and nationwide tour beginning at Birmingham New Street Station that will help redefine the healthy eating mindset. Grenade® Snacking Revolution pop up immersive experience had consumers queuing in their masses to get involved. Grenade’s CEO and Founder, Alan Barratt, and its ambassadors, were on hand to demonstrate that snacking can be exciting and enjoyable when you are watching what you eat, so you don’t need to fall off the bandwagon, you can have your Carb Killa® birthday cake bar from Grenade and eat it! Snacking is a major market within the UK and is currently estimated to be worth around £18billion* however, an increasing number of shoppers (45%)** are looking to transform their snacking habits by turning to healthier options. Today’s new breed of consumers are also becoming more informed about their food choices as a result of being able to tap into a wealth of healthy eating-related information online. But unfortunately for many, January’s the month when they start and fail to stick to new healthy eating regimes. 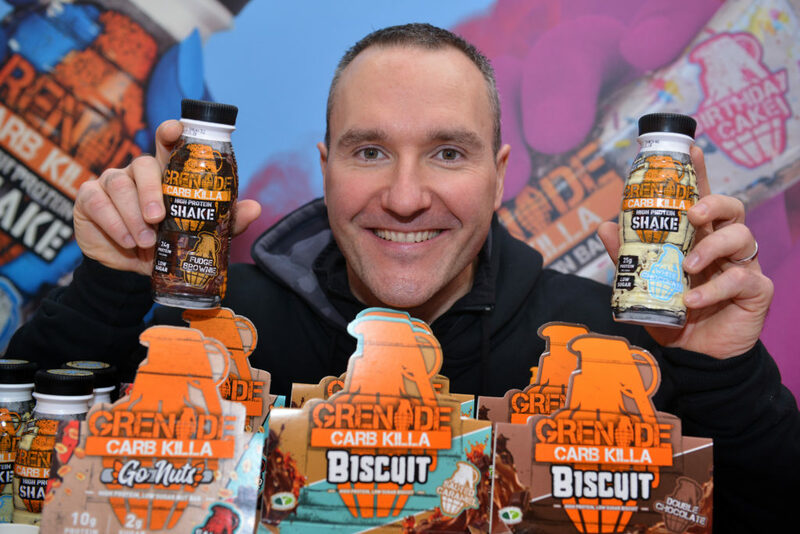 “The main problem is people find healthy eating really boring, which means they struggle to keep eating most healthier snacks because they’re bland and tasteless and therefore really unappealing,” explains Alan Barratt, founder and CEO of Grenade®. And it’s usually now, around the 3rd and 4th week of January, that people start to fall off the healthy eating bandwagon because they’ve told themselves they’re only going to eat snacks that are lacking in flavour and variety, or choose options they think are healthy but are actually packed full of sugar. As an industry leader, Grenade®, who grew by a staggering 152% within the convenience channel last year, is spearheading a new way of thinking that comes with a healthy range of flavour-packed treats, all designed to challenge people’s perception of what wholesome, healthy snack food actually tastes like. Healthy no longer has to mean boring and, more importantly, people shouldn’t fall into the trap of thinking they’re eating healthy snacks, only to find that they’re packed full of hidden sugars. With Grenade®, consumers can ‘banish the bland’ with its range of shakes, spreads and bars. Low in sugar and high in protein, Carb Killa® bars are available in a range of flavours, such as Jaffa Quake, Cookies and Cream, Peanut Nutter™ and the new Birthday Cake flavour. And these bars are more than enough proof that watching what you eat needn’t be boring! * – The Thinking House August 2018. 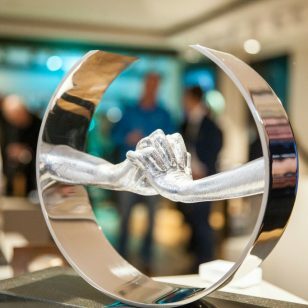 ** – The Thinking House August 2018. 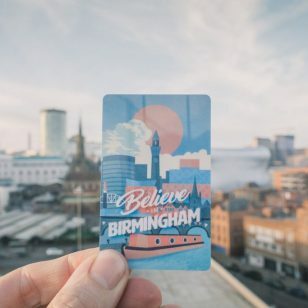 #BrumHour’s Dave Massey was sent a couple of the Birthday Cake Bars in the post and popped to see the Pop up at Birmingham New Street Station on Friday 26th January to sample the full range. 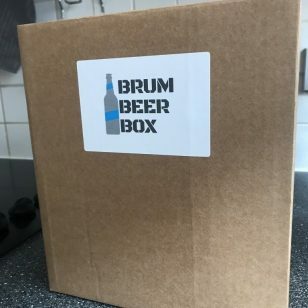 Listen to Dave Massey chatting to Grenade’s CEO and Founder, Alan Barratt on the #BrumHour Radio Show Mondays at 6pm which returns Monday 4th February to Brum Radio.